The story of the day is turnovers. Whoever was able to take care of the ball won. I think TCU acquitted themselves well, but that Auburn offense is scary. Bless the rains down in Auburn. 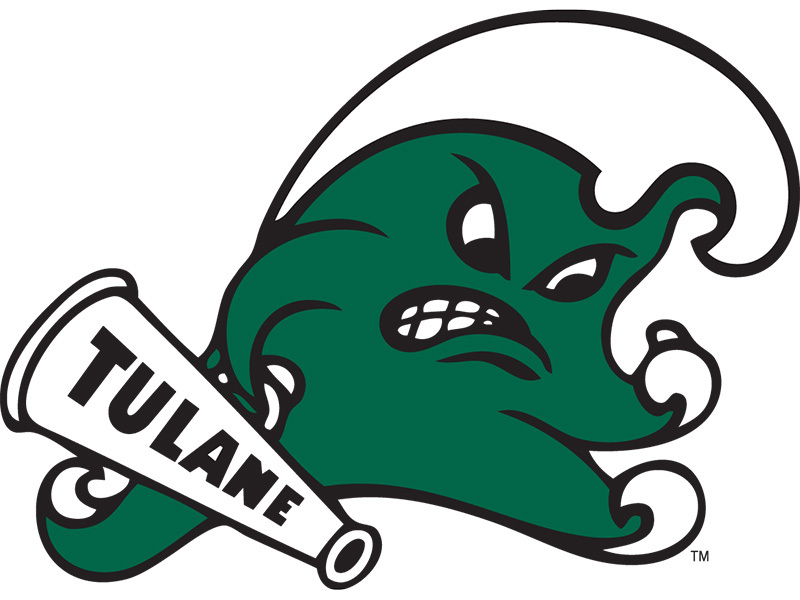 Someone needs to come up with a good Waters - Moses - Green Wave thing for Tulane. It writes itself. Good win with them. Hopefully, the start of turnaround for the program. 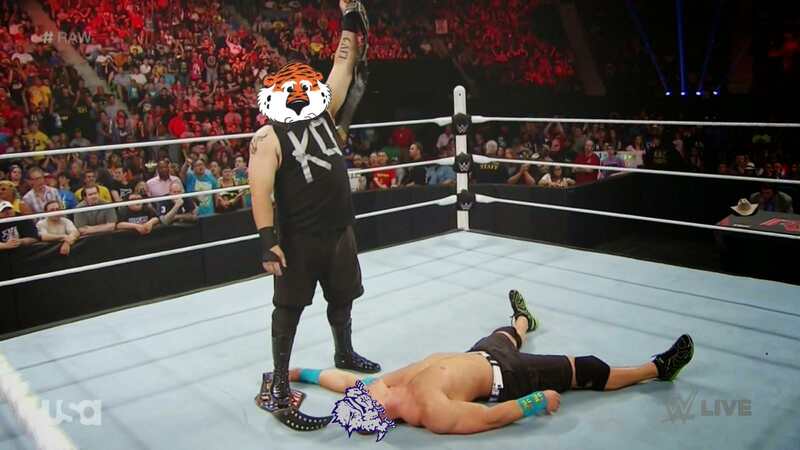 Auburn looked good. Wouldn't be surprised to see this matchup again as the last game of the season. Really nice balanced offense for Auburn. 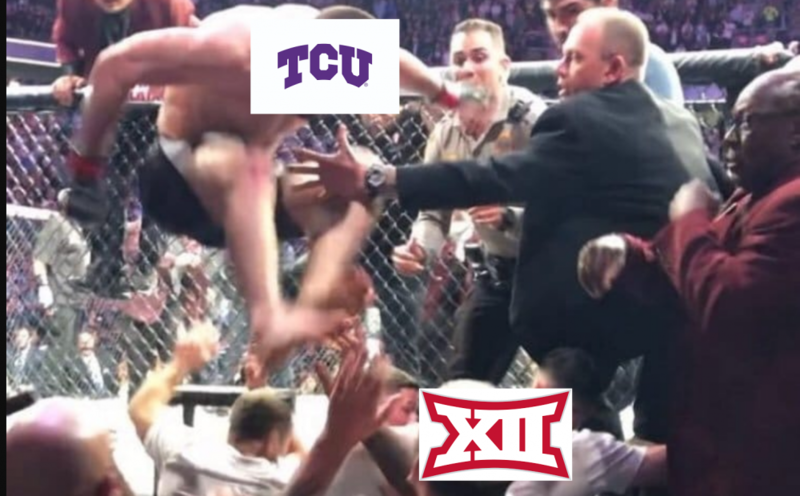 I expect that TCU will make some adjustments and potentially meet them again. Big wins for Nebraska and Tulane. Despite the tough loss, Troy QB Jose Lynn broke off a 47 yard TD, longest of the season so far (lol). Is that amongst the longest runs in site history for a QB? Actually, that's the longest run by a Sun Belt QB.